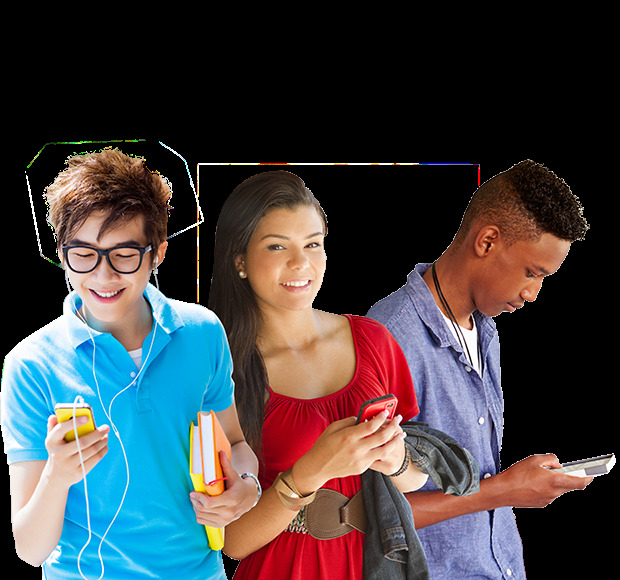 Be sure to visit and bookmark our Millennials web page for frequent updates and news. California millennials are entering their prime earning and acquisition years. Many millennials are choosing to explore business startups and self employment, as well as testing the job market. In some cases millennials may not have access to health insurance coverage through an employer or their parents. This leaves the options of purchasing private health insurance, setting up a small employer benefit plan for your startup/business, or choosing to go without health insurance. Statistically about 25% of California's uninsured population is made up of millennials between 26-34. When I look at health insurance for millennials, I look at three things: Quality, Affordability and Technology. New players are entering the market with health insurance products designed for the Millennial Generation. For millennials choosing to purchase private health insurance either through Covered CA Marketplace or in the private market, I rank the top five below. The first four represent the best affordability and technology in order. *Blue Shield (#5) is ranked because Blue Shield is the only insurance company offering state-wide PPO coverage with the national BlueCard (R) PPO network. While pricing on the high side and not particularly technology-driven, millennials with significant health conditions or who travel out of state frequently can benefit from their large open network. Also, there are more than a few counties in California where Blue Shield is the only available health plan.